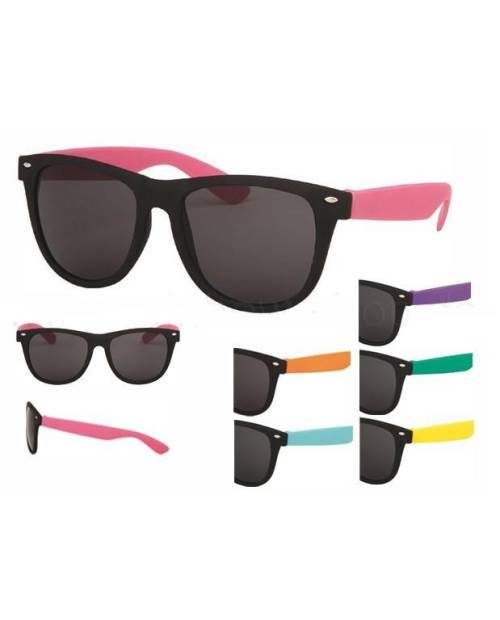 Wayfarer style, here are the black sunglasses made ​​in chic. 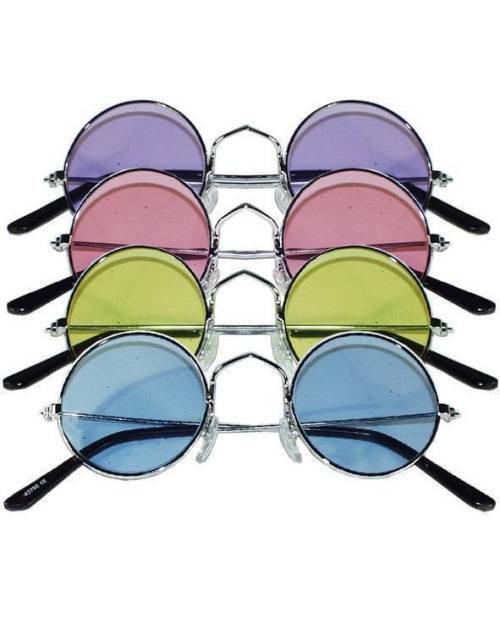 See life in color with these round sunglasses hippies. They have a retro seduces. 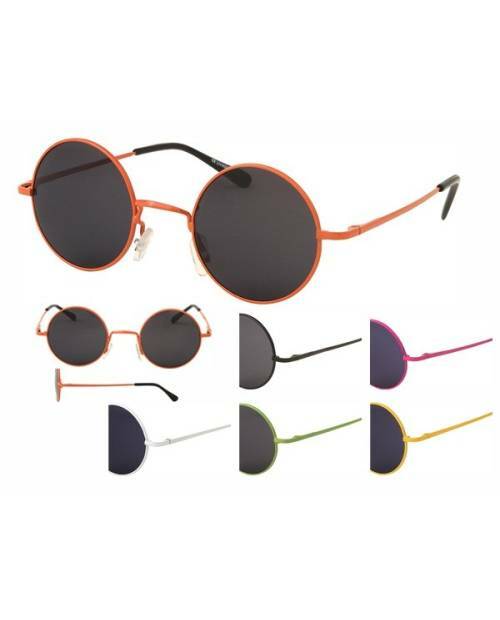 Indulge yourself by turning in the sixties with this pair of round glasses frames hippie colors. 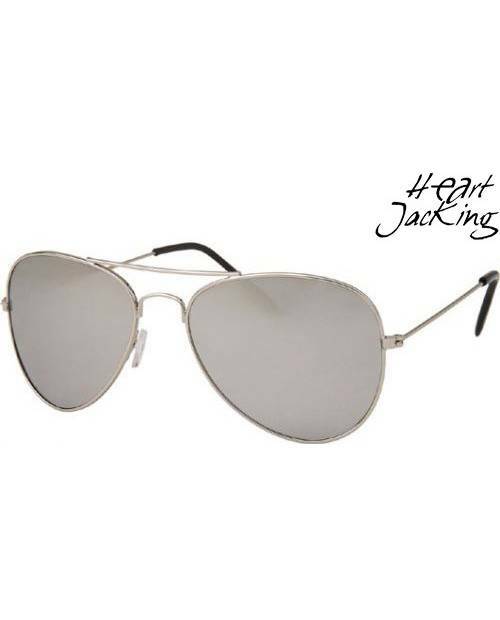 Heart Jacking has revisited the Carrera Vintage sunglasses for the delight of fans of the famous mark. 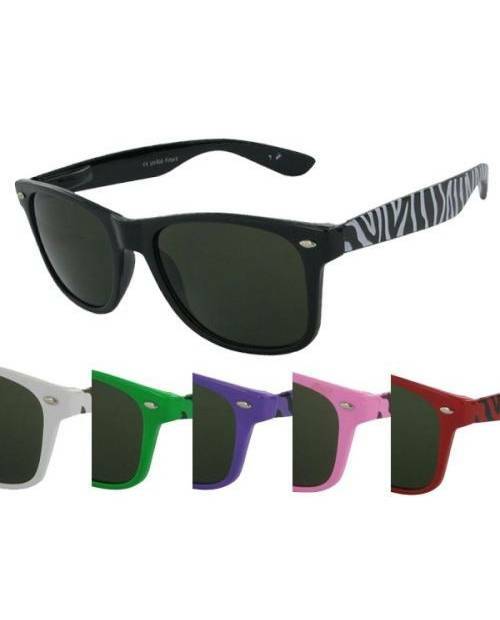 Choose your color of the cheap kind unettes aviator Ray-Ban. 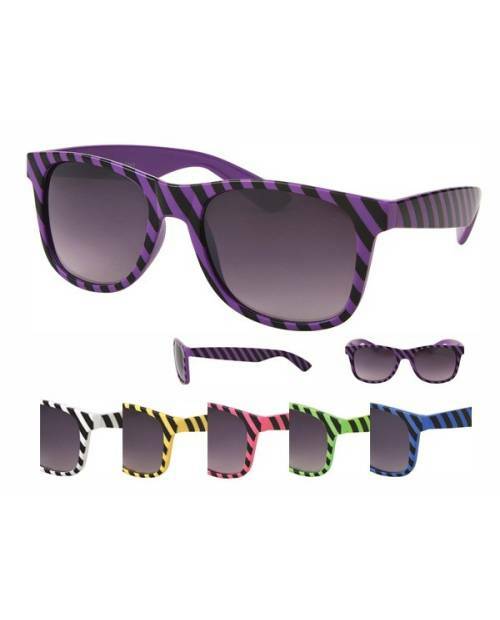 For a trendy style that changes the universe, the unettes the stripes are ideal. 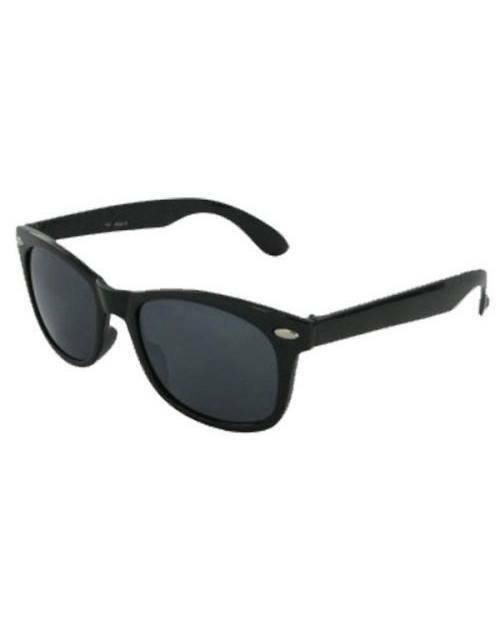 Model inspired wayfarer Rayban brand. 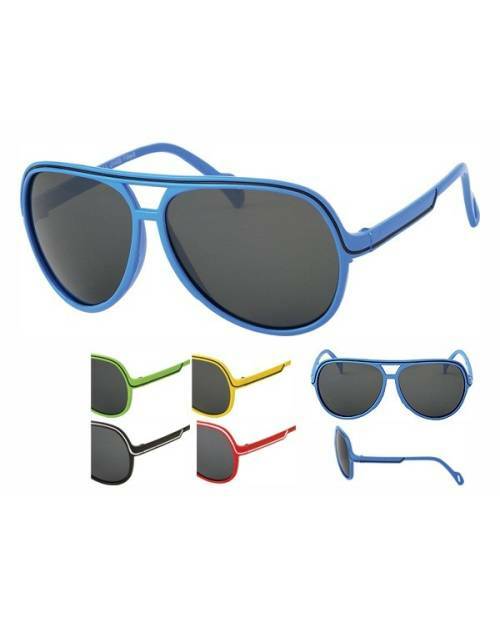 Dictate the laws of fashion followers and make your motorcycle sunglasses! 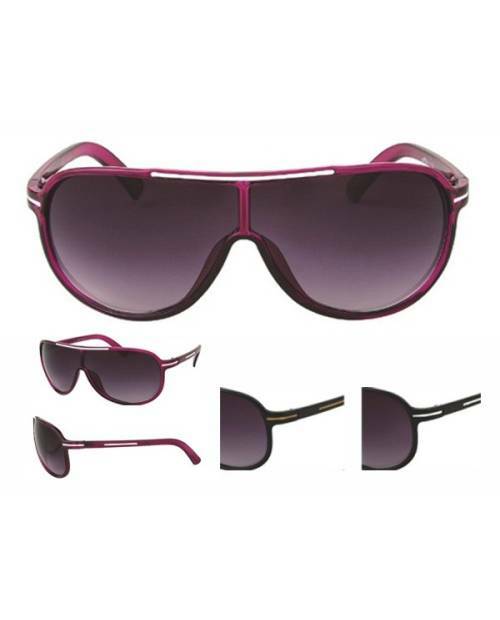 To protect yourself from the sun and take a look class, opt for sunglasses trend, as Carrera. 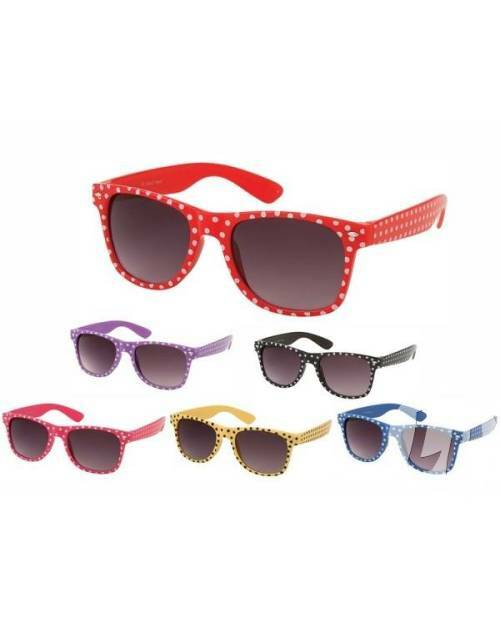 These sunglasses fashion change from green to bright red apple, which gives a quirky style and recalls a rock attitude. 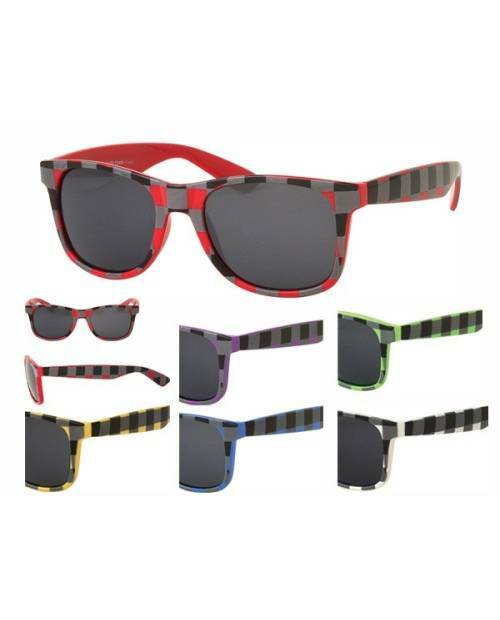 Dare fancy glasses with this model tends to tile colors. 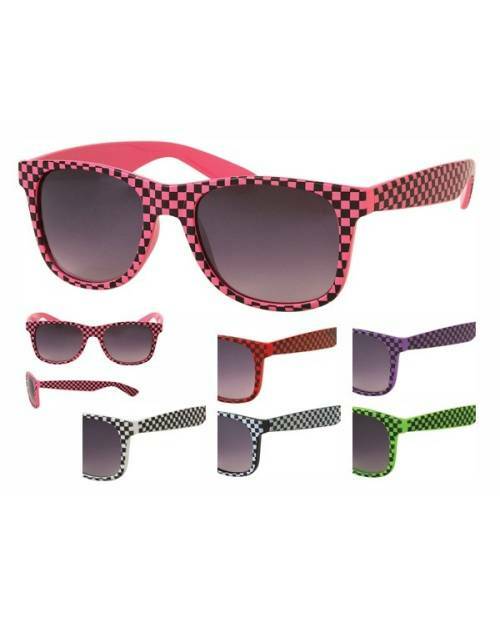 Indulge in buying sunglasses. 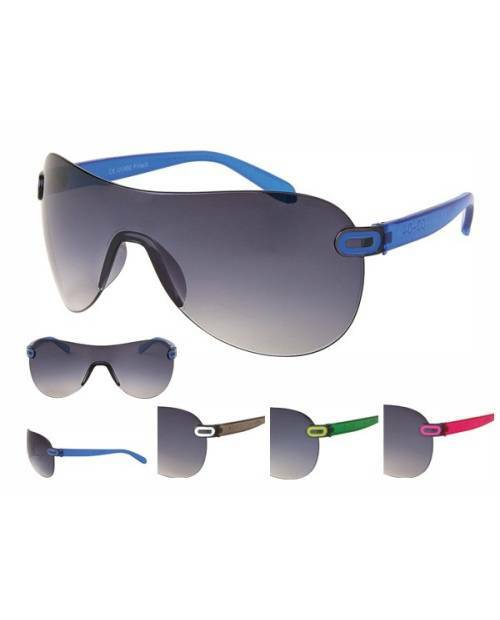 For a foolproof elegance, wear this style of sunglasses Carrera imitation available in five colors. 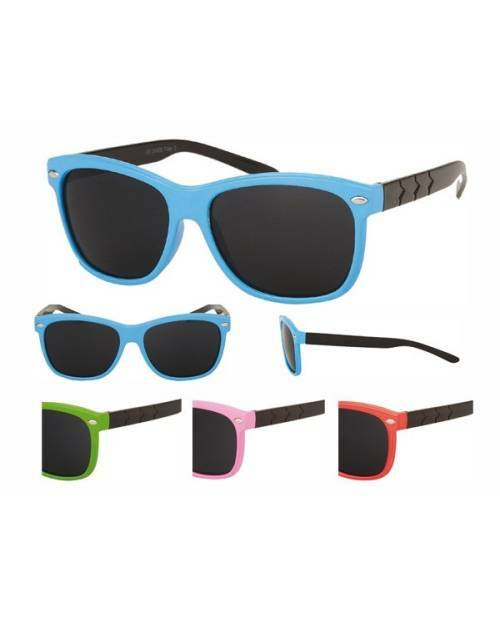 Here beautiful imitation rayban glasses in the same wave as the wayfarer frames with colors. 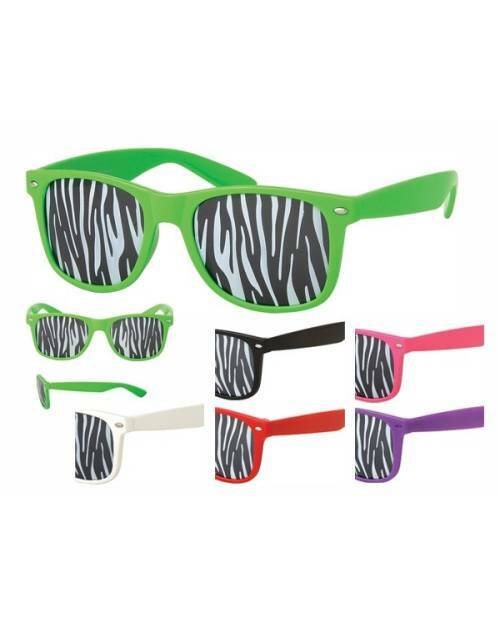 For an original look in line with the group LMFAO, eyeglasses frames with zebra colors are at the top. 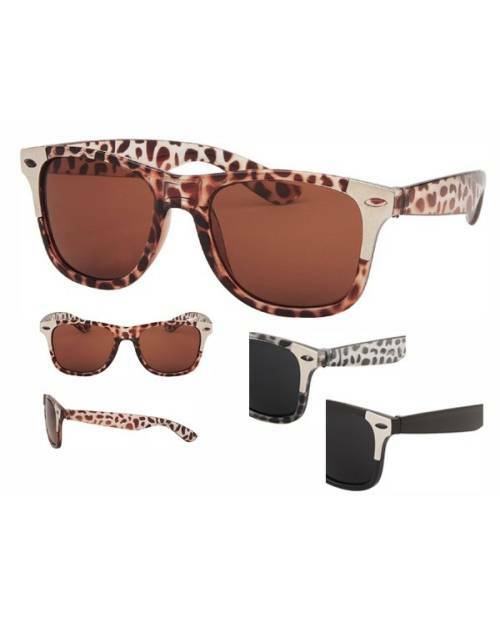 A new version of vintage sunglasses with this trendy leopard pair. 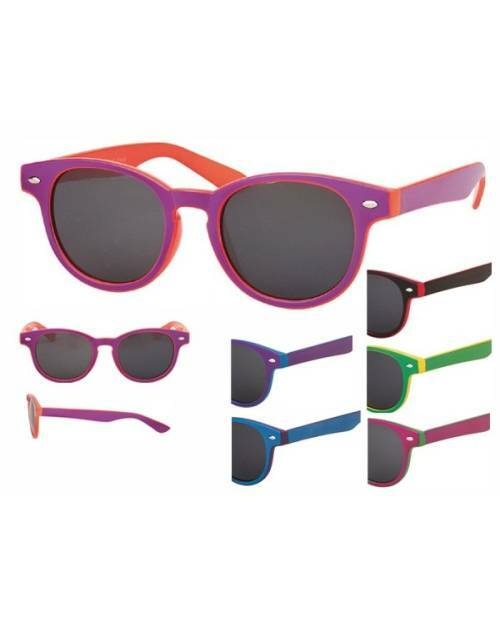 Of course there are other shades. 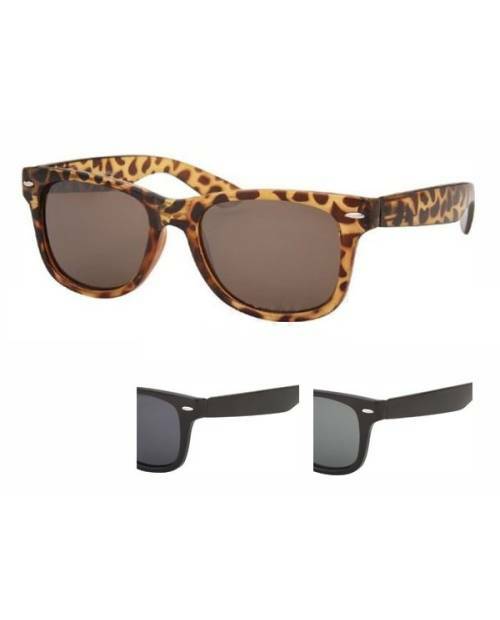 These glasses leopard original look with a vintage effect you sublimate. 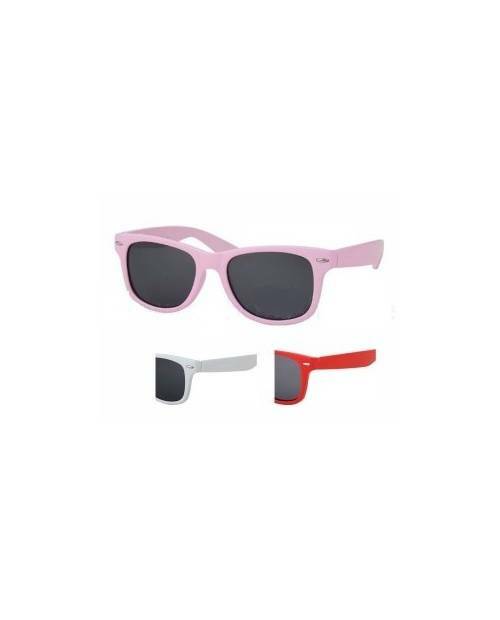 In 2 versions, they are spotted or plain classes. 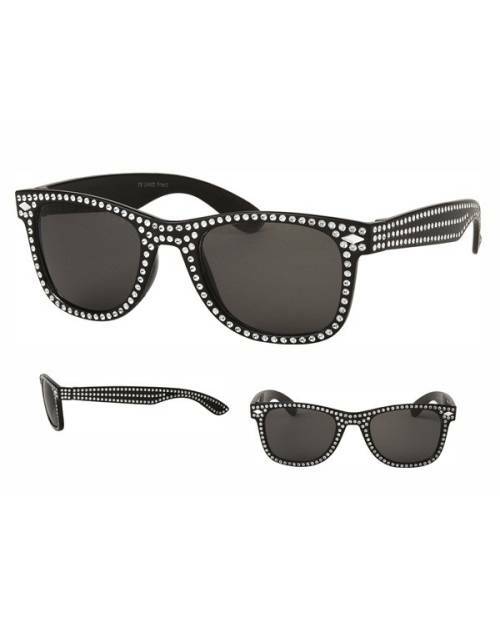 To be at a dazzling evening nothing better than this beautiful pair of black sunglasses encrusted with rhinestones. 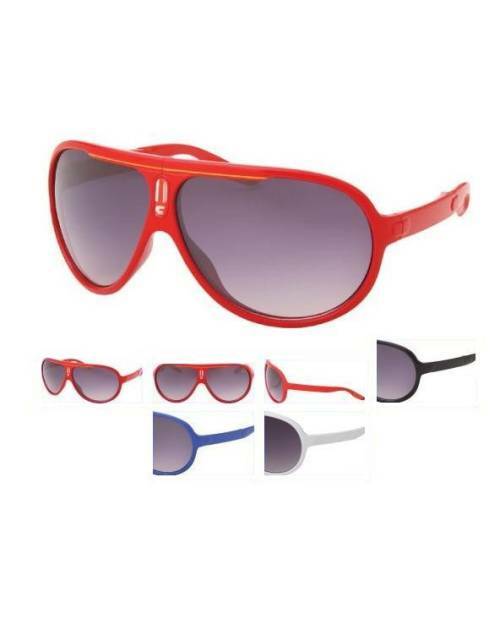 To have a fashion look while protecting you from the sun, sunglasses carrera mask in the genre are at the top. 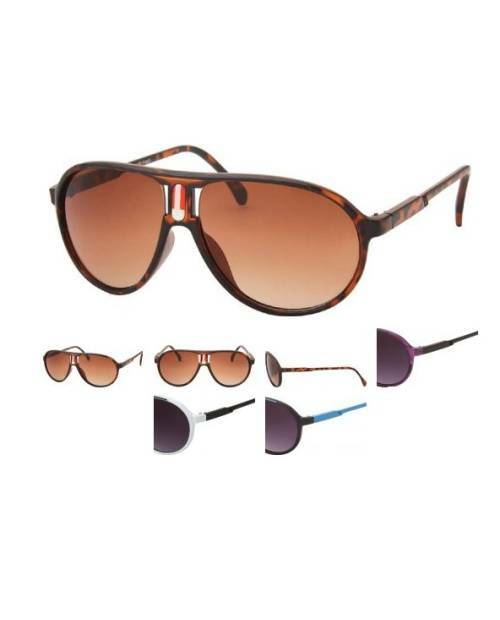 For a sober and chic, you can match this pair of sport sunglasses rimmed black colored branches and whatever your look. 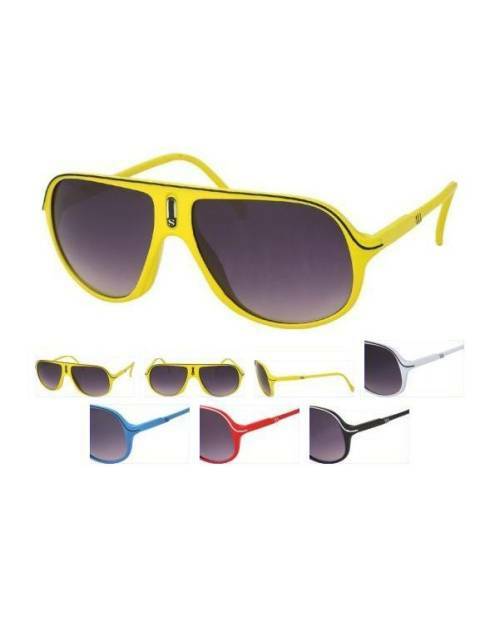 Nothing better to give pep to your look by putting bicolor glasses. 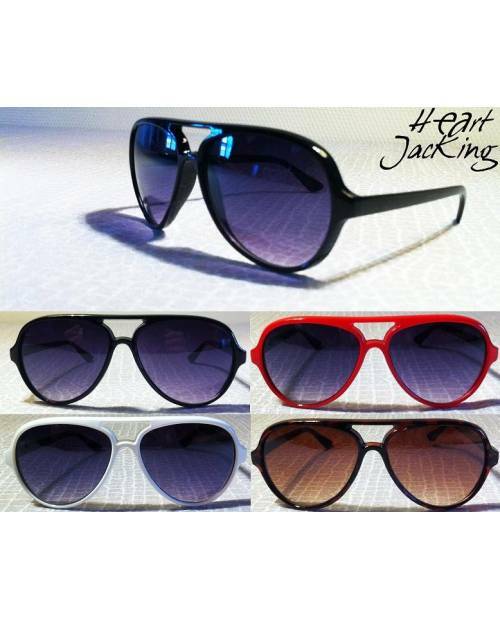 HeartJacKing launches the trend by offering these sunglasses retro style wayfarer glasses with colored frames and colors.